A350 XWB News: A350-1000s engine delivered to Toulouse. 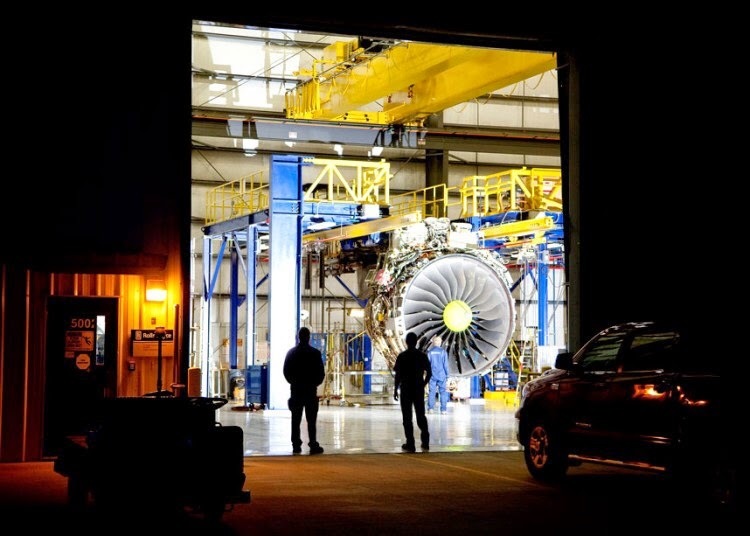 A year after it powered to life for the 1st time in a concrete-walled test cell, the engine for the largest variant of the Airbus A350 has departed Rolls-Royce’s factory in Derby, and has start making its way by road and sea to Toulouse, where it is set to make its maiden sortie on Airbus’s A380 flying testbed, most likely in October, according to Airbus. 6 to 9 months and 120h of testing later, the Trent XWB-97 –exclusive powerplant for the A350-1000– should fly on that aircraft for the first time, ahead of the type’s service entry in 2017. 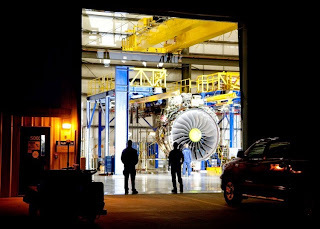 Meanwhile, with ground testing set to continue for another 12 months or so on 7 other development engines, Rolls-Royce will around Q4/2016 add the higher-powered engine to a production line that is already ramping up output of its XWB-84 sibling.